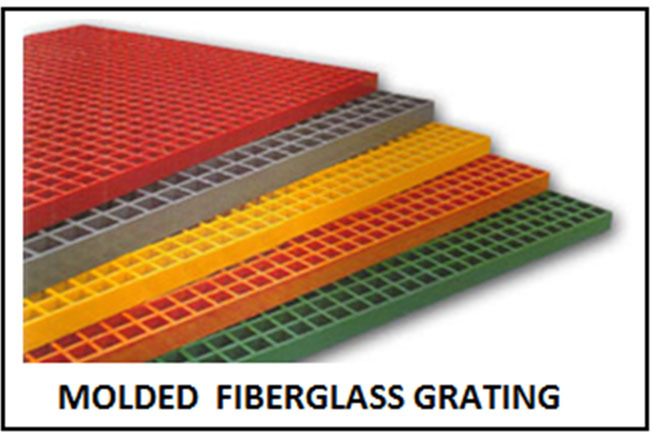 At National Grating we have over 27 years experience supplying Fiberglass Grating and Structural FRP products throughout Pennsylvania. 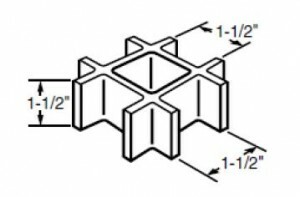 We can offer next day shipping to most locations in Pennsylvania including Philadelphia, Allegheny, Pittsburgh, Lehigh, Erie, Bedford, Lackawanna, and Lancaster. 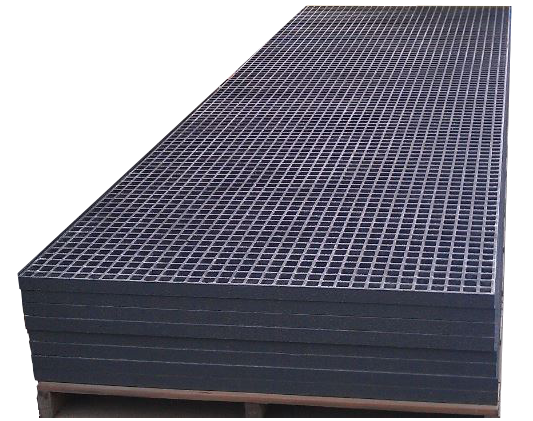 Call us toll free at 877-984-7788 for competitive pricing and real-time inventory confirmation for molded or pultruded FRP grating, stairs, railing, ladders, and flooring, or request a quote. Pittsburgh, Philadelphia, Allentown, Erie, Reading, Scranton, Bethlehem, Lancaster, Harrisburg, Altoona, York, State College, Wilkes-Barre, Chester, Williamsport, Easton, Lebanon, Hazelton, New Castle, Johnstown, Chambersburg, McKeesport, Carlisle, and West Chester. 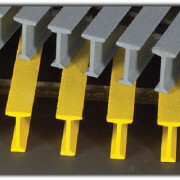 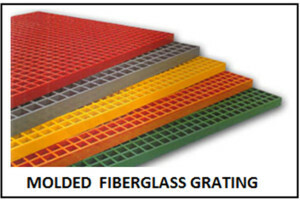 National Grating provides molded fiberglass grating, fiberglass tube, fiberglass angle and hardware to ALL Pennsylvania counties and cities including Pittsburgh, Philadelphia, Allentown, Erie, Reading, Scranton, Bethlehem, Lancaster, Harrisburg, Altoona, York, State College, Wilkes-Barre, Chester, Williamsport, Easton, Lebanon, Bedford, Hazelton, New Castle, Johnstown, Chambersburg, McKeesport, Carlisle, and West Chester. 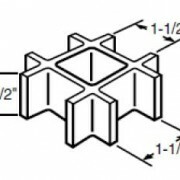 Our pricing and service experts are standing by to help to find the best product for your project. 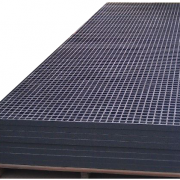 With many varieties in stock in our Fiberglass Grating Pennsylvania warehouse and expedited shipping, we can supply your project with pultruded or molded fiberglass grating at the best price.